Our Cleveland Indians Full Size Pennants are perfect for showing your Cleveland Indians allegiance in any room of the house or for decorating your next gameday party. 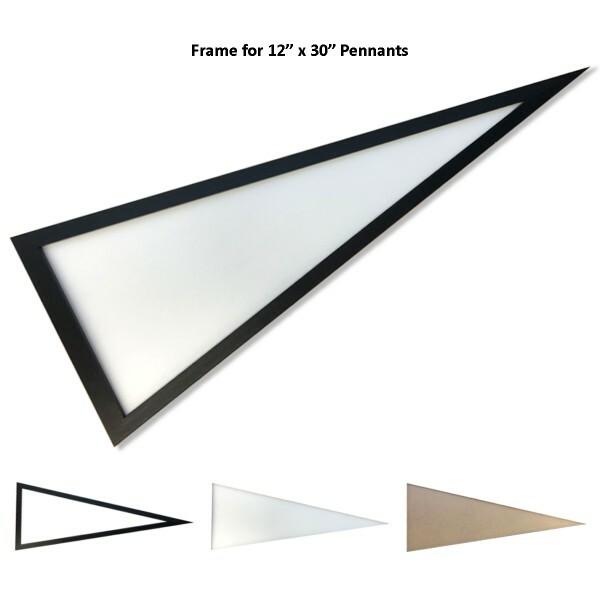 This MLB pennant decoration measures a full size (12x30 inches) and is single-sided screen printed with the MLB team logo as shown. The Cleveland Indians Full Size Pennant is made of felt and provides a pennant sleeve for insertion of a pennant stick, if desired. 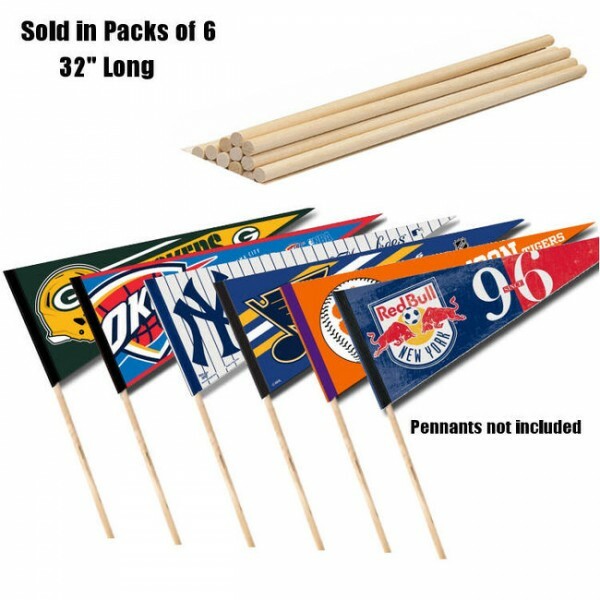 Accessorize your pennant with our Pennant Sticks, Pennant Frames or buy one of your favorite Sports Pennant Sets.